Splash into your new backyard paradise with a pool design made just for you! 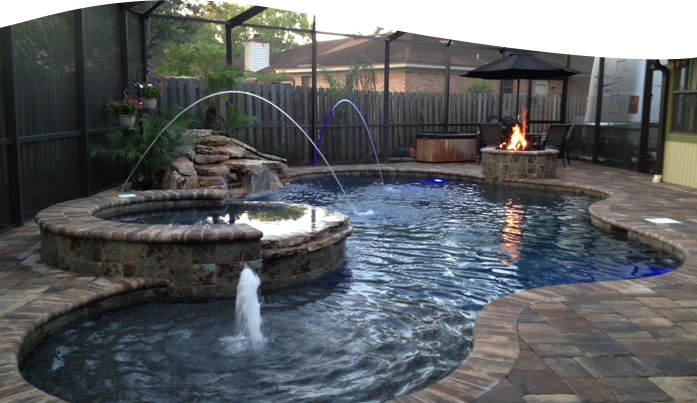 Eagle Pools, Inc., of Jacksonville, Florida, makes warm weather enjoyable with custom swimming pools. 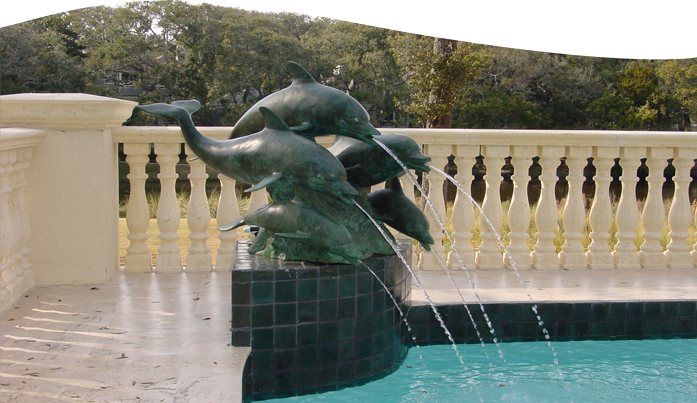 We specialize in the design, construction, renovation, repair, and maintenance of concrete swimming pools in the Northeast Florida area, including Duval, St. Johns, Baker, Clay, and Nassau counties. The relationship between you and your swimming pool contractor should be based on trust and confidence. 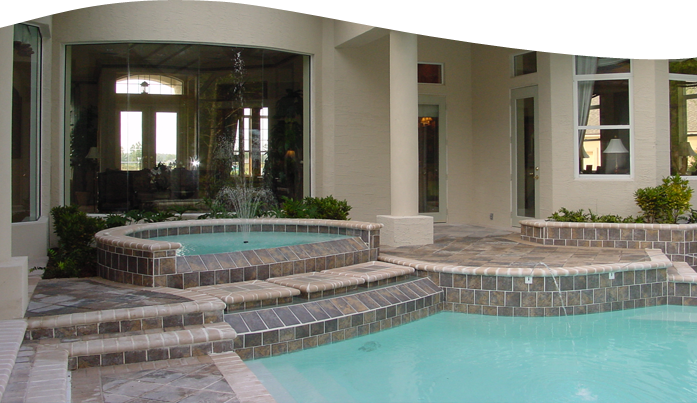 Browse our website, check out our testimonials, and contact us to discuss designing and building your new pool or renovating, servicing, and maintaining your existing one. We're very proud of the reputation we've earned over the years as a quality pool contractor. We employ only the highest standards of construction technology and will not cheapen or compromise the quality of our product in any way. 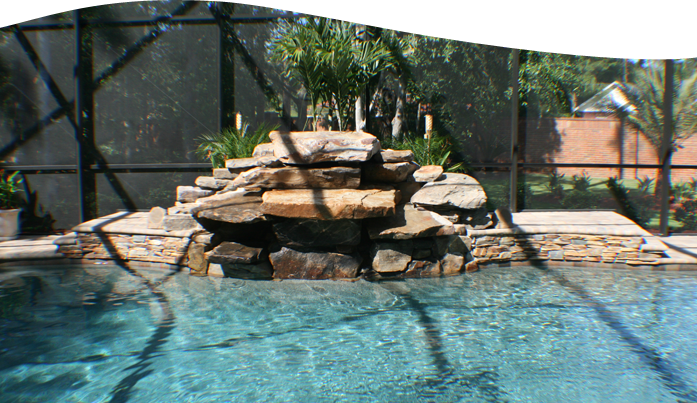 At Eagle Pools, Inc., you will deal directly with our owners. This means you receive better service and better construction materials, resulting in a better quality project as well as your 100% satisfaction! One of our owner's favorite phrases: If we wouldn't build it in our backyard, then we won't build it in yours! 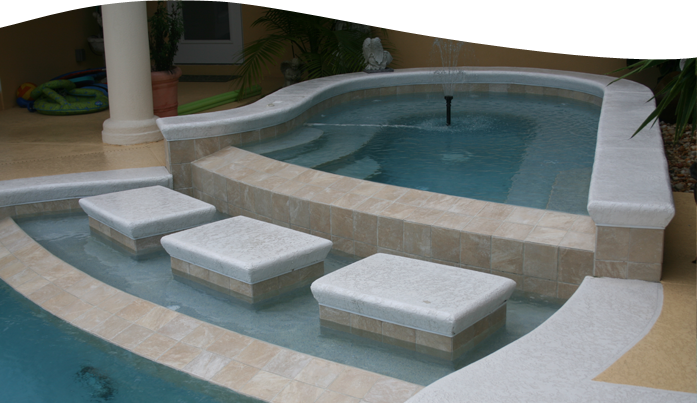 Contact our swimming pool contractors today to schedule your free appointment to design your custom swimming pool.